Still planning on getting that long overdue makeover? 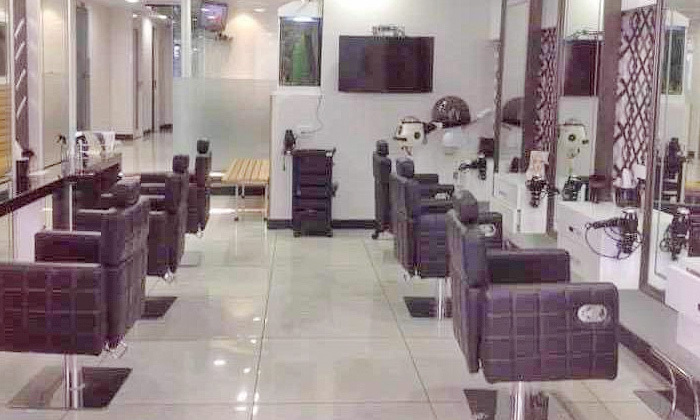 Located in Dwarka, Sector 2, Sunshine Makeover offer their customers a beauty services from hair spas to manicures, pedicures and more – ideal for that new look you’ve been thinking off. Their staff is well equipped, courteous and tend to your requirements well to ensure you leave glowing brighter than sunshine.